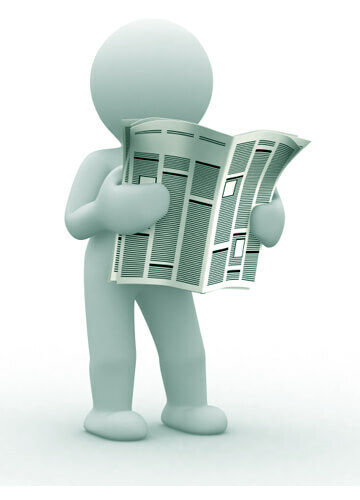 Divorce and Probate Solicitors Newcastle and Sunderland. If you’d asked me when I was a law student if I would specialise in empty houses, I would have considered you to be slightly mad. It’s funny where your career takes you, how your interests change and how, before you know it, you have built up a speciality in something. Right now mine seems to be empty houses. Often I may have been appointed as an executor to deal with the estate of a client after their death. In many cases that I deal with, a spouse pre-deceased my client or is living in a care home and hence I have to deal with an empty house. It is amazing the things that can happen. In one case the deceased had been a hoarder, I’m quite used to this. However, in this example, things were a little extreme. Not surprisingly my Clear and Clean team found rats. Within half an hour they had a specialist out to dispose of them. Then they carried on cleaning out the property. They had it fully cleared and looking spotless after only two days from starting the job. Then there are floods. Empty houses and flats are prone to flooding. I couldn’t persuade one client to insure her mother’s empty flat. It will sell quickly she said. Of course, the flat developed a leak, and this damaged the flat below quite severely. The daughter then had to pay a lot of money to have this fixed. But a house will deteriorate if left for too long and the garden becomes too wild and overgrown. Having taken a softly-softly approach for a client, it was agreed that we would sort out the garden, the garage and certain parts of the house ready for sale. The rest of the house would have to wait until our client could face the upset of everything being sold or, worse, being dumped in a skip. So I called in our intrepid Clear and Clean team again. It’s a good job I did. In the locked garage was a closed draw. In the closed draw was an old tea caddy with a lid on it. Out came a swarm of wasps and our man ran into the street ripping off his shirt as the swarm chased him. Luckily he had an antihistamine with him, he was stung a number of times on his back. 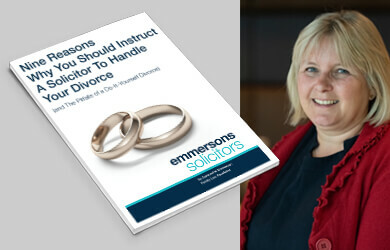 Emmersons Solicitors Family Law Team are often involved in the sale of matrimonial homes following the separation of a couple. It may be the case that the parties no longer wish to be responsible for the upkeep of the house, there may be arguments about who will pay the mortgage. Of course, if your name is on the mortgage deed, then you are jointly and individually responsible for paying the mortgage. You are also duty bound to insure the house. In this type of case, we become involved in negotiating who will pay what until the house is sold. If neither party is willing to pay the mortgage, then both are at risk of the property being repossessed. This means long-term debt and a bad credit rating for each party who took on the mortgage. Failure to insure the property as an empty property could lead to problems following a flood, a fire or a break in. Empty properties are vulnerable to all of the above. In each of the cases above my first task would be to make sure the property is insured as an empty property, this is essential. I would possibly be changing locks if I wasn’t sure that I had all keys back in my possession or the possession of those employed to look after the property. I would have to ensure that the building was checked regularly. This is a requirement of empty home insurance. What with rats and wasps, bats and birds I’m thankful that we don’t live in Queensland otherwise we might be facing pythons in roof spaces, behind fridges etc. If you own an empty property or know of someone who may need help to look after theirs, because they have no close relatives to do this for them, then our Private Client Team can help. I love getting involved in helping our clients to sort out their properties. I have a love of history, so I don’t just throw everything away. I think that it’s important to put together old photographs and letters. 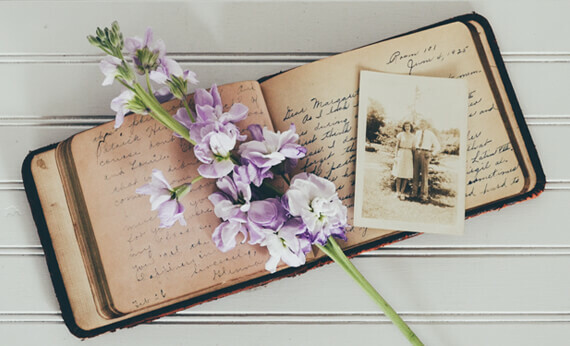 To find the important family heirlooms and get them to my client or, if I’m dealing with probate I like to try and find things that would mean something to the family and pass them on. It’s important to establish, while my client is still alive, who they get on within their family, who are their close friends. Do they want them to visit, do they want to leave them anything in their will, are there trinkets to pass on. I arranged a funeral recently and, despite the fact that my client hadn’t seen her family for some years I was able to track them down, and at the funeral, I presented them with decades worth of old family photographs.